Help is a phone call, email or an on-site visit away. Many clients need a quick phone call to assess a situation and to get guidance on the next step. Other clients need in-depth conversations about options and issues. Whether it is a quick question or a more in-depth discussion, a phone call is a good place to get started. Our clients want options and quick assistance whether they are across town or the country or on the other side of the world. Focus uses technology to work to stay in touch with clients. Phone, email, conference calls, and Skype are just a few ways we connect real-time assist clients. When you need us on-site, working with you and your team to develop the best solutions, train, guide, or advise then you have that option. FOCUS clients can choose their preferred method of service delivery (email, in-person, Skype, phone, and other technology platforms). Some clients want email only or phone and email support, other clients, want on-site, email and phone support. Whatever works for you is how we deliver. Non-dilutive funding is available for research and development of technology and innovations from the United States government SBIR and STTR programs. The SBIR and STTR programs provide grants, cooperative agreements, and contracts for proof of concept and prototype development. These programs require the recipients to comply with regulations, business system requirements, accounting, and other regulatory requirements. FOCUS works with recipients to develop robust, cost-effective business systems that meet the requirements. Universities provide fertile ground for research. The inventions, technologies, and innovations that begin in the university labs and class rooms often lead to the spin-out start ups. These startups need the business systems and processes, funding, and assistance with commercialization. FOCUS provides that assistance through the Technovation Entrepreneur Program. 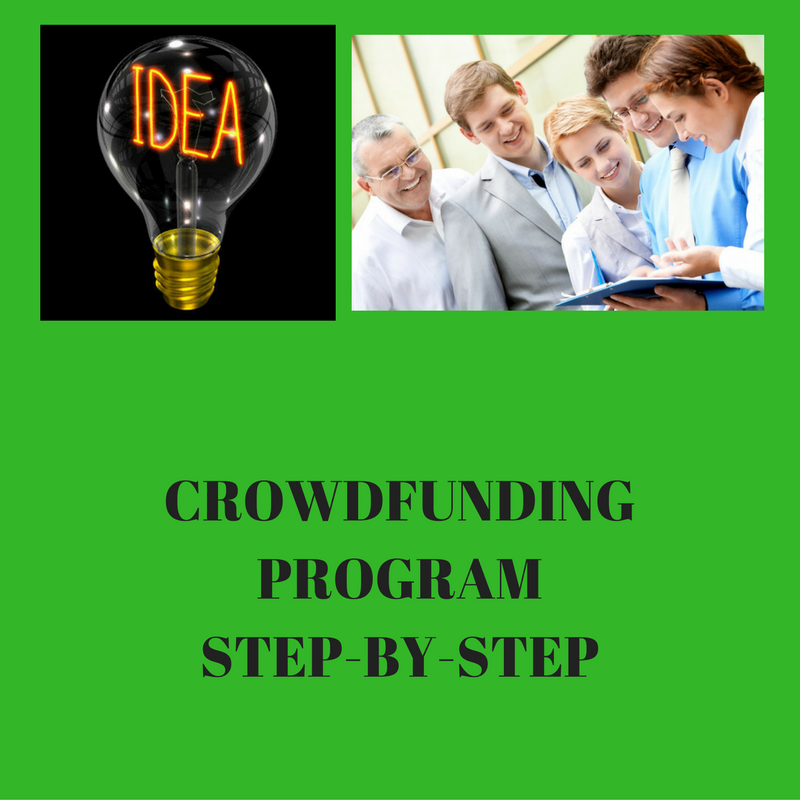 Crowdfunding includes regulated and unregulated forms. Your business needs to make an informed decision on which type of crowdfunding, determine the amount to be raised, and understand the requirements. 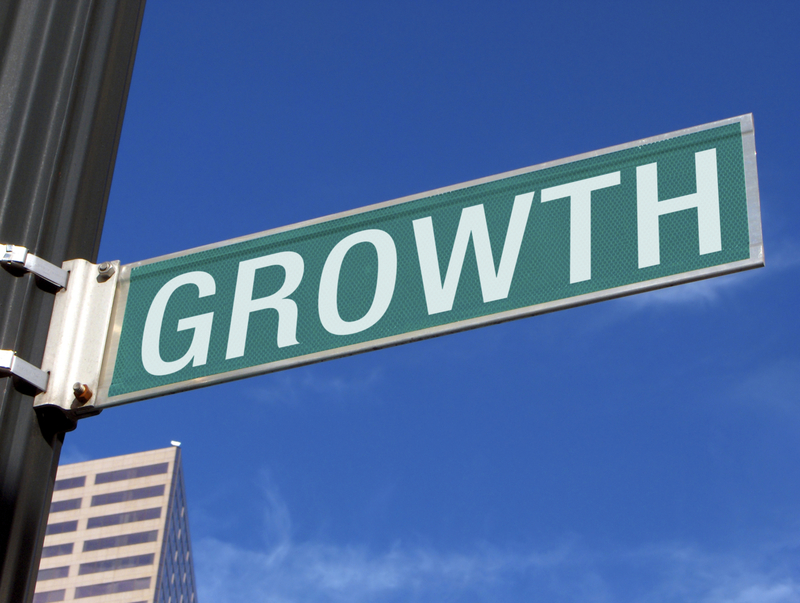 Business growth requires a laser focus on a particular problem or need. The people who have that problem become your primary market niche. The customers within that niche, become your main focus. You generate growth by honing your message, your services, your solution to meet the need and solve the problem of that major customer.